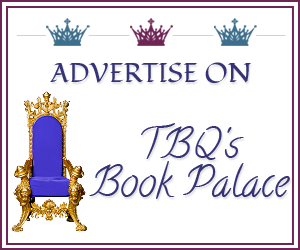 TBQ'S Book Palace: Spotlight + Cover Reveal: "Wildfire" + Giveaway! 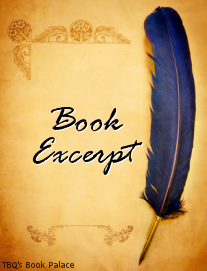 Spotlight + Cover Reveal: "Wildfire" + Giveaway! 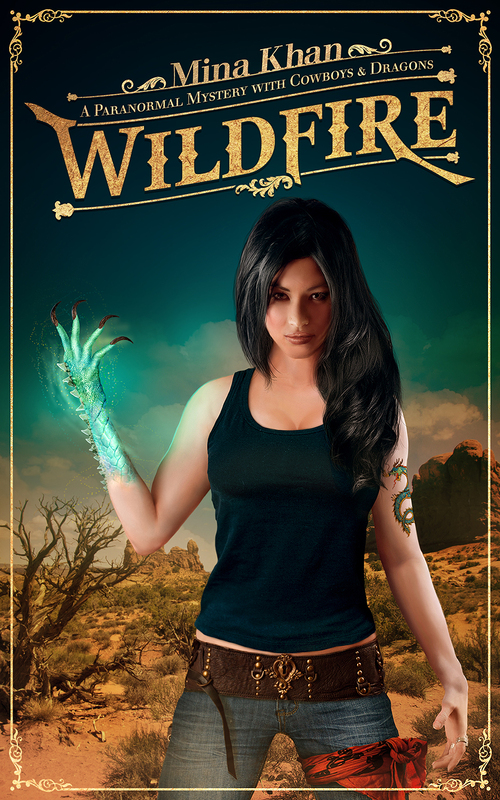 Mina: If you’d like a signed paperback copy of Wildfire, check out my Goodreads giveaway! 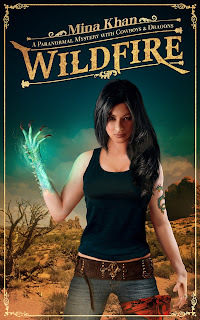 Also, I have created a special giveaway to celebrate Wildfire release with dragonlicious prizes! Check out the raffle copter. Ooh, this one sounds good, thanks for sharing today, Mina! :) I'm all for shifter books, and I love a good dragon shifter---this one's going on my list! What’s your favorite dragon book? Why do love it? 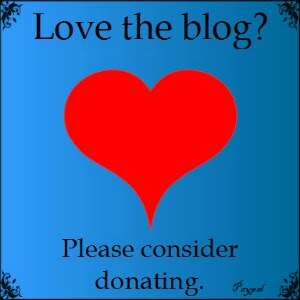 I would have to go with Heart of the Dragon by Gena Showalter! I can't wait to read your new book! I haven't read a lot of dragon stories. The last was actually a children's picture book - The Trouble With Dragons by Debi Gliori.